In February, during a trip to Mexico’s beautiful Fairmont Mayakoba in Playa del Carmen, several of us at CornerStone Staffing packed for a purpose so that we could make an impact on the community we were visiting with a meaningful contribution. We identified two groups we wanted to make donations to: Save the Children in the Riviera Maya and the Playa Animal Rescue. We received donations from colleagues and local retail stores as well as discounts from some of our vendors to help stretch our resources. All items were packed in seven large duffle bags weighing in at 50 lbs each. The airline even donated some of the cost associated with shipping the duffle bags. 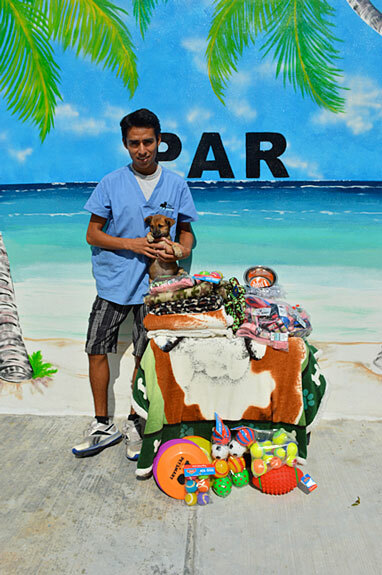 Items that were donated to Playa Animal Rescue included toys, bowls, collars, leashes, bedding, grooming supplies and non-beef treats. Beef treats were also packed but did not make it through the Cancun Airport. 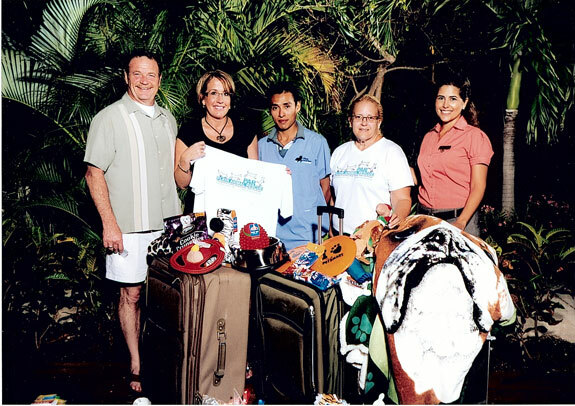 Items that were donated to Save the Children in the Riviera Maya included school supplies, games, crayons, pens and pencils. This is definitely an experience that the colleagues of CornerStone Staffing will always remember! We are looking forward to our next colleague trip where we can Pack for a Purpose again.